Thanks to your support, we are turning lives around. Portraits of Recovery was a celebration of the power generated by a community of recovery for women and children. It was an inspiration to all in attendance. 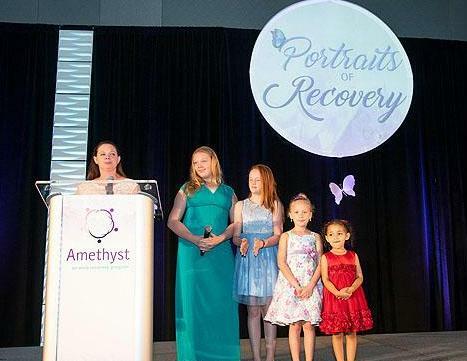 The event engaged more than 300 sponsors, donors, volunteers, clients and supporters in caring for the future of Amethyst, an Alvis recovery program . 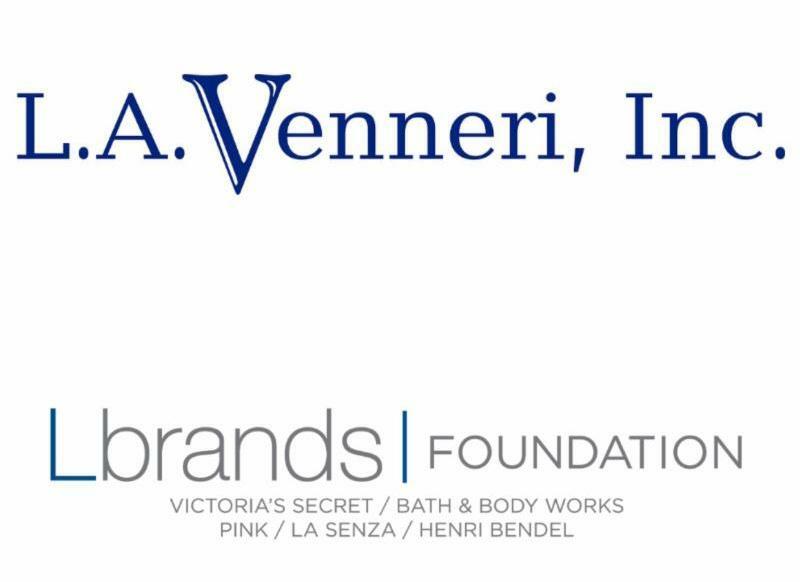 Thanks to their generosity, we were able to raise more than $80,000 to support the Amethyst program! You can view all of the pictures from Portraits of Recovery on the Alvis Facebook page. 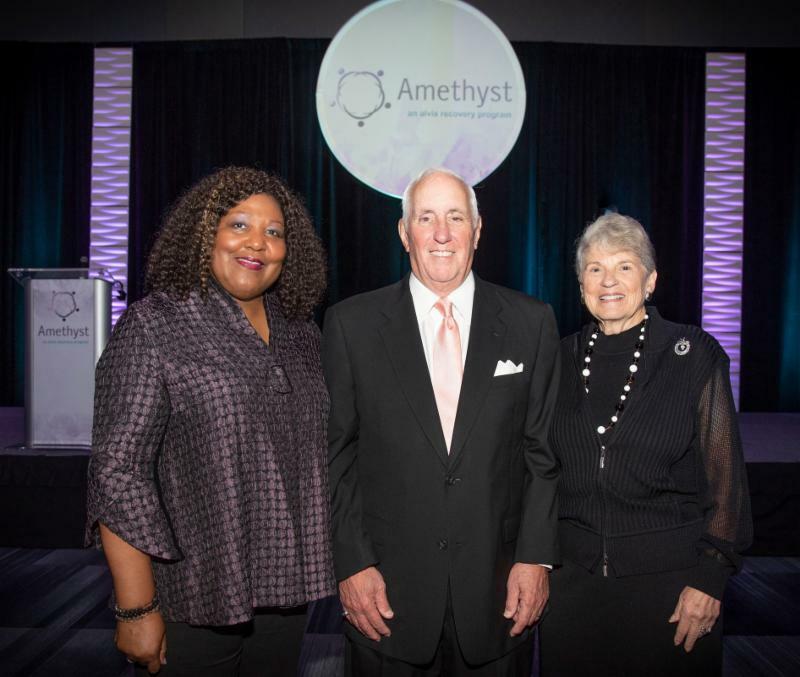 Denise M. Robinson, President and CEO, Alvis, with David and Rita Cohen. The Cohen's were the recipients of the 2018 Purple Heart Award. They have been steadfast supporters of clients in the Amethyst program since 1993. 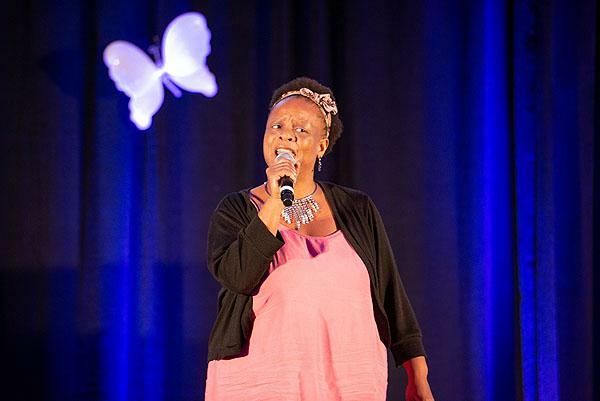 Doretha, who is in recovery at the Amethyst program, opened the program with a moving performance of "Home" from the Wiz. Annie Upper, Denise Robinson, Rachel, and Virginia "Ginny" O'Keefe. 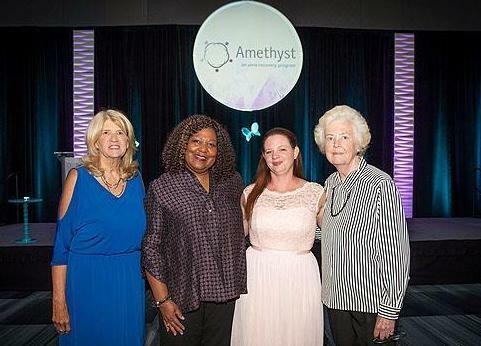 Annie and Ginny are two of the Founding Mothers of Amethyst, Rachel is in recovery at Amethyst. 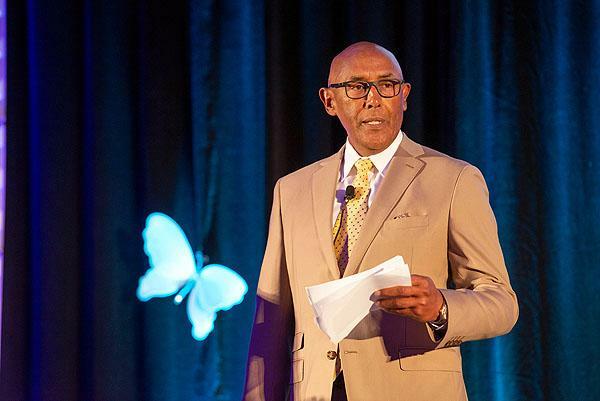 Keith Stevens, Alvis Board Chair, inspired guests to support the After School program. Rachel had a childhood filled with trauma. By age 15, she was in foster care. For years, she tried to get clean and sober through different treatment programs. Rachel finally found the support she and her daughters needed at the Amethyst program. Read Rachel's recovery story here. Rachel shared her inspiring story of recovery with guests at Portraits of Recovery. Her daughters joined her on stage and said how proud they are of their mother now. 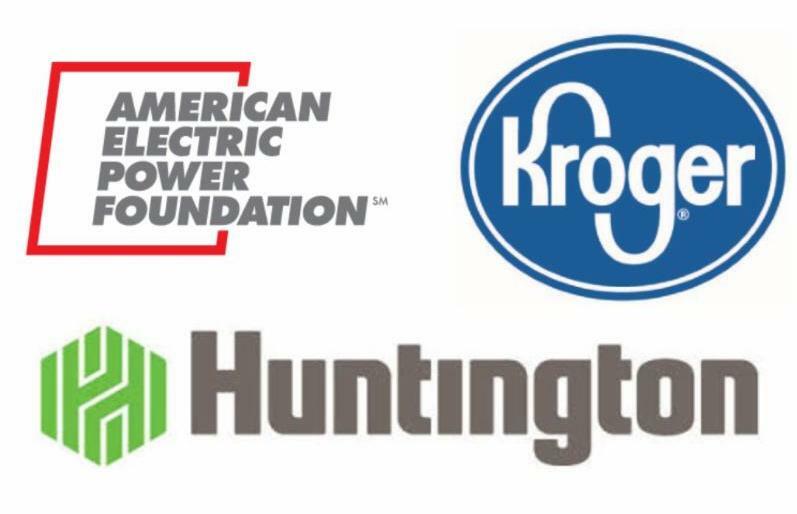 October 25 at Easton: Shop for a cause! Get an early start on your holiday shopping and support Alvis, too. On October 25, from 5:00 to 8:00 pm, visit Kendra Scott at Easton Town Center for Sips, Sweets + Jewels. 20% of all sales on October 25th will benefit Alvis!